Stay up to date with the latest news to keep those nervous giggles coming! 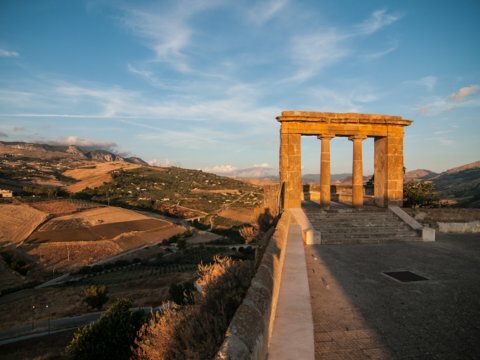 The beautiful town of Sambuca di Sicilia in Sicily has hit on rough times. The streets are quiet as people have left and the economy has suffered. But the so-called “City of Splendor” has a fresh plan to revitalize itself; if anyone is willing to renovate the property, they can purchase a home for $1.14. The city itself holds all the properties so there are no intermediaries to the sale. You come in, commit to fixing up the place, and it’s yours. 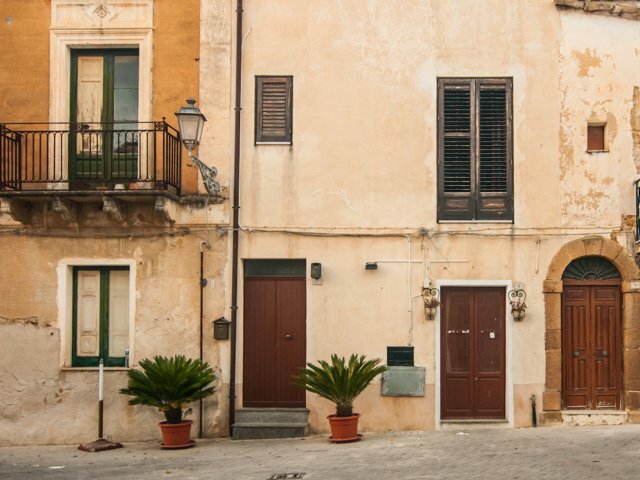 You get to live life in a small town, stroll the ancient streets, and enjoy the magic of the old world. The average renovation cost? At least $17,200. Pretty damned agreeable. Baroque facades and palaces of the nineteenth century are mixed to a historic center of Arab origin, the church of the Matrix and the Belvedere Terrace, remains of the ancient castle of the Emir. Important are also the seventeenth-century Palazzo Panitteri (near the ethno-anthropological Museum), the palazzo dell'Arpa (seat of the Town Hall) and the Ciaccio Palace, the church of Carmine with the marble statue of gaginiana school of Our Lady of the hearing, Patroness of Sambuca di Sicilia and the church of San Michele Arcangelo with the equestrian fercolo in wood of San Giorgio that pierces the dragon. Cacioppo told CNN that the town has already received plenty of interest from buyers. "Foreigners are flocking here, flabbergasted by all this beauty," he said. "Some 10 houses have already been sold," he said. "Dozens of others are available but badly in need of a makeover. We've been contacted by people from Switzerland, France, and Spain and are receiving many requests." If you want a house, better act fast!